I wanted to start a series of Throwback Thursday posts featuring some of the letterpress wedding invitations that I’ve printed in the past and didn’t get a chance to showcase on the blog. To kick start TBT, I wanted to feature Emily and Daniel’s letterpress cards that might have even been the last suite that I printed before going on leave, if I can remember correctly. 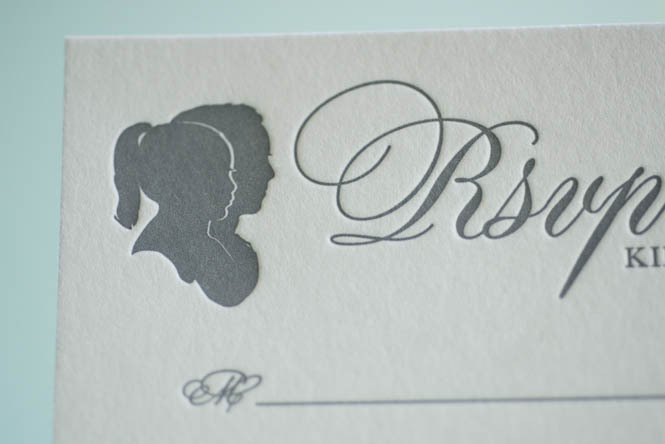 Emily contacted me initially in December 2014 for the letterpress printing of her wedding invitations. Her wedding is actually coming up in a few short weeks so I figured, what better timing to show these beauts off. 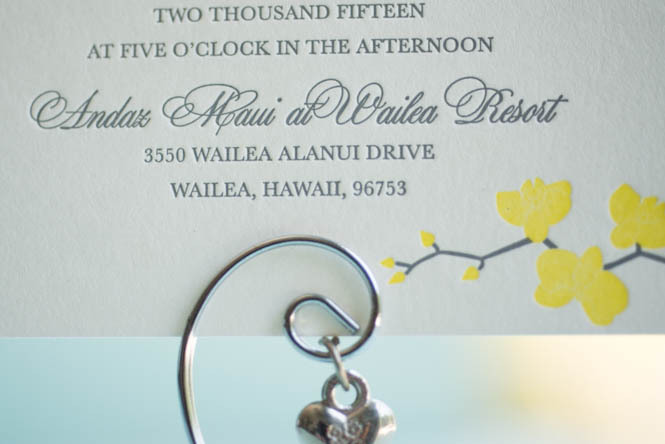 She’s getting married in beautiful Hawaii (kind of wishing I was there right now)! Emily submitted her own design for the letterpress printing of her invitations. I was really excited when she sent the designs over and couldn’t wait to get to printing. 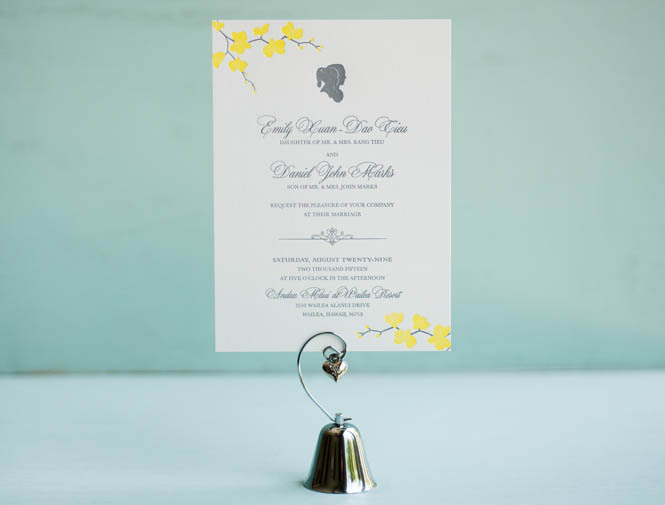 Emily and Daniel’s letterpress wedding invitations were printed using our Pearl White 110# cardstock for both the invitation and RSVP. 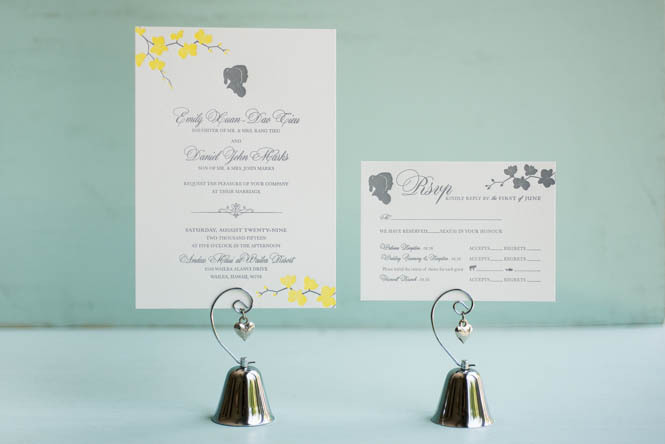 She opted for Cool Gray 7 for the font color and a nice bright yellow for the orchids, which I thought complimented each other very well. I was happy to know that she was local so I was able to meet up with Emily and hand deliver these to her. 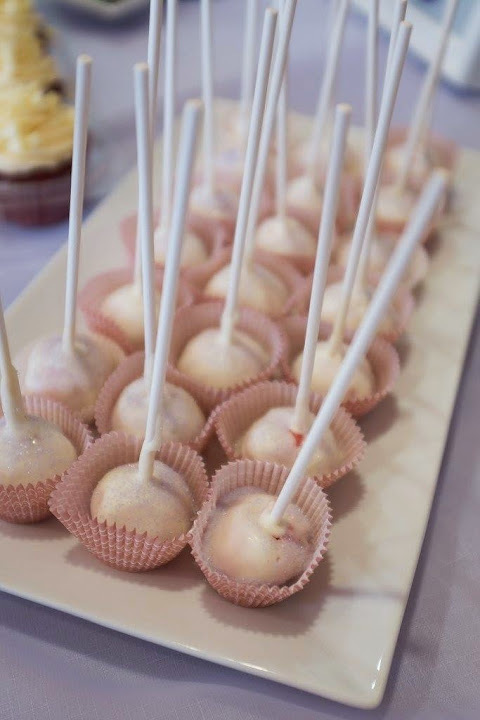 Happy Wedding, Emily and Daniel! I hope your big day will be everything you imagined and more! 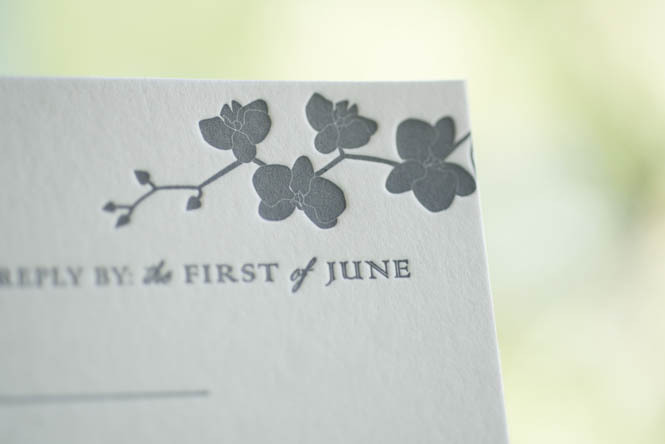 Please follow us on Facebook and Twitter for fun updates on our letterpress wedding invitations! 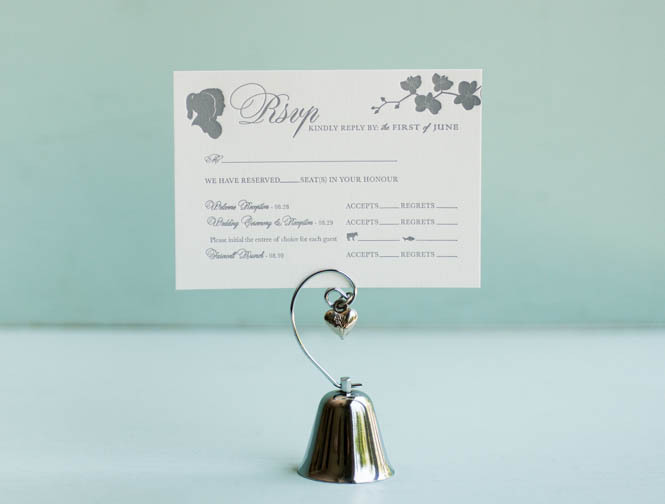 This is my first blog after returning from maternity leave and I’ve gotta say, it’s pretty exciting to be able to post about letterpress wedding invitations again! Oh, how I’ve missed thee! I was basically letterpress printing up until I gave birth. Printing with a belly was not easy, but I somehow did it! With that being said, I wanted to take the time to showcase one of the last projects I worked on before going on leave. 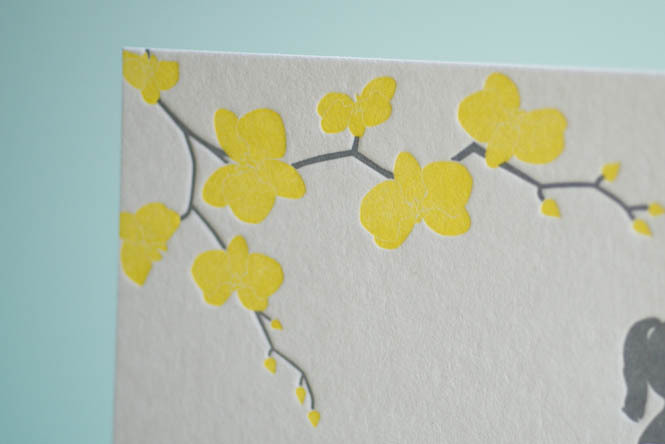 I thoroughly enjoyed printing these letterpress cards because the concept was so cute! 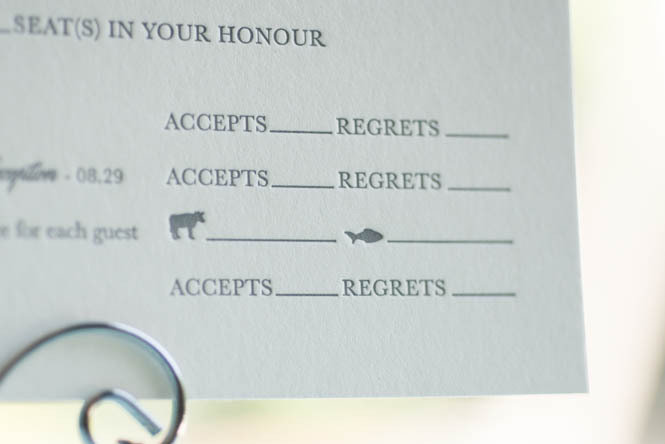 When Elizabeth contacted me, she had a clear idea of what she wanted for her letterpress wedding invitations. She has her Masters in 19th Century British Lit and her fiance (now husband) proposed to her over a first edition Pride & Prejudice at a rare books library. With that said, she wanted a Storybook Inspired Letterpress Wedding Invitations. 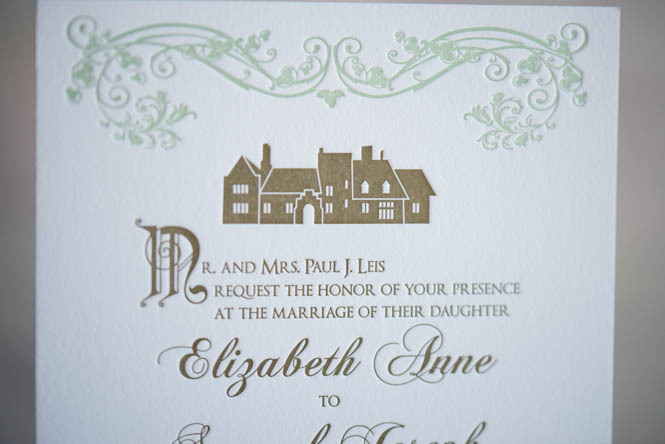 They got married at Aldie Mansion in Pennsylvania and wanted to include an image of the mansion on the invites as well, which she submitted herself. I am so pleased with how it all came together and love the colors she picked. 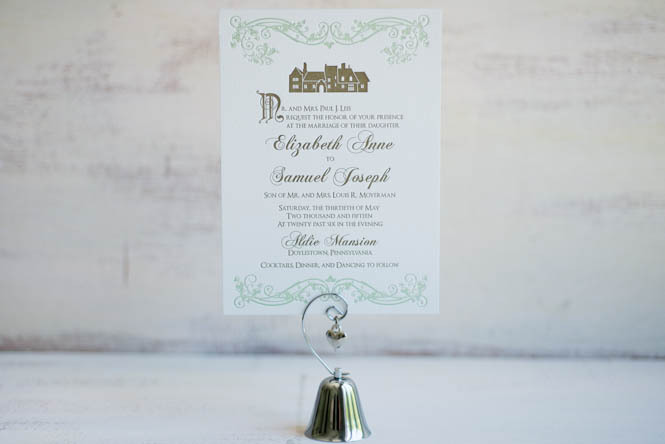 It gave it such a sweet, romantic feel for this storybook inspired letterpress wedding invitations. 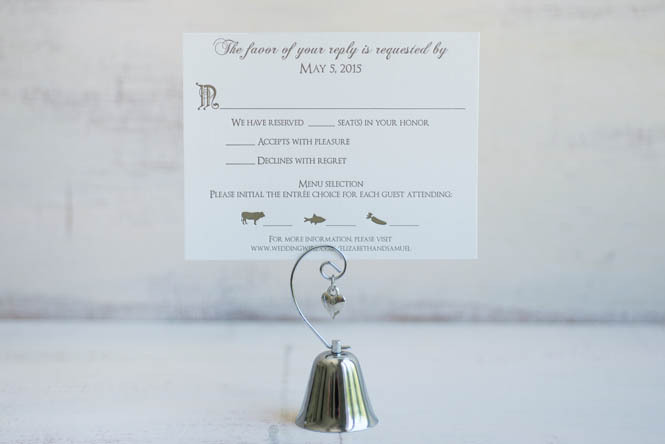 These invitations were printed on our Pearl White cardstock. The invitation was on the 220# paper and RSVP was on our 110#. She also purchased matching envelopes to go with the suite (not pictured). 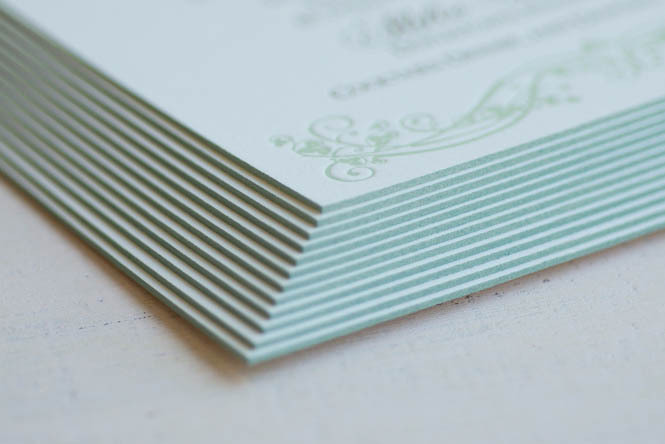 The letterpress cards were all printed on our C&P. With their wedding being just a few short months ago, I wanted to also take this time to congratulate the newlyweds! I hope your days are fill with much love and laughter and that your journey into this new life together will be bring you much, much happiness! For more updates and photos of our Letterpress Wedding Invitations, please be sure to check out our Facebook page and follow us on Twitter! 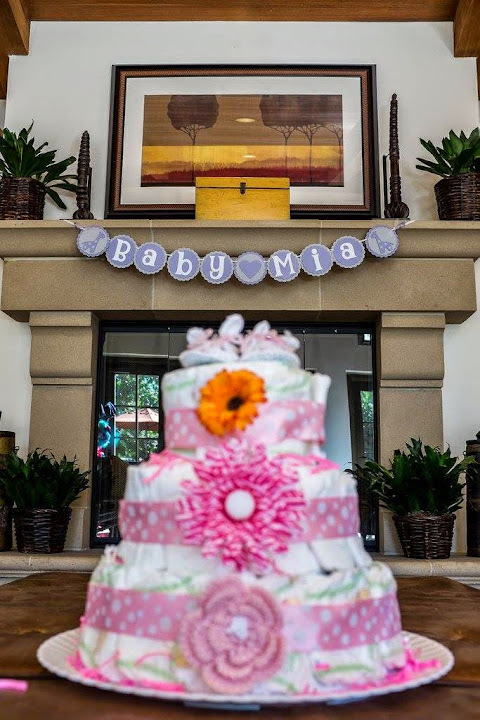 With our due date quickly approaching, I wanted to take some time to showcase the letterpress baby shower invitations we did for our baby girl, Mia. 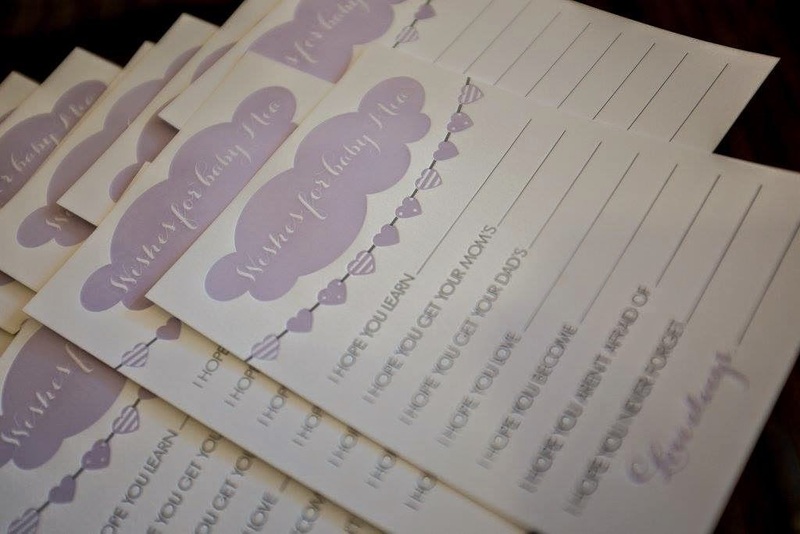 I never imagined that I would be printing baby shower invitations for my own baby and, let me tell you, printing with a belly was quite an interesting experience, to say the least. 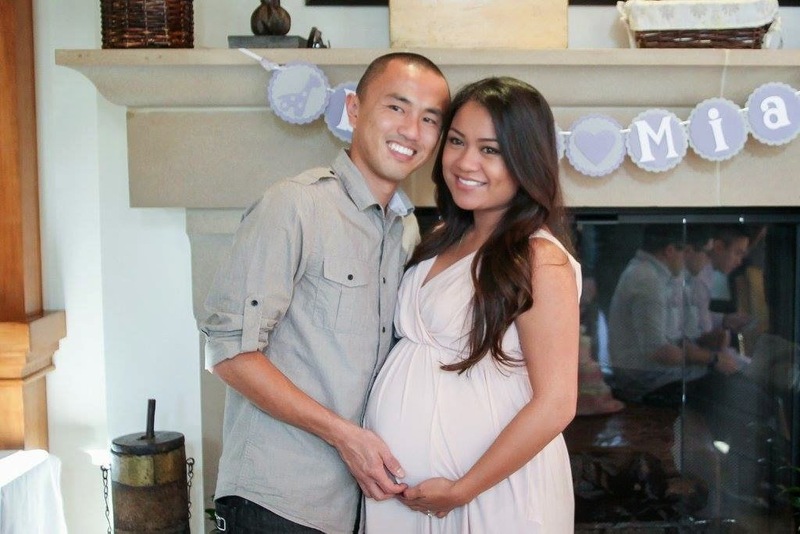 Before getting into the printing, here’s a little back story of our pregnancy journey. I found out I was pregnant in late June, right before a camping trip with a group of friends. We were supposed to go white water rafting so I just wanted to make sure I was OK to do so before I did anything “crazy.” The day before we left, I tested and sure enough, there it was. The slightest of the faintest positive there ever was. I couldn’t believe my eyes so, naturally, I went out and bought more tests to confirm. All 3 tests were positive so there was no denying it. Fast forward to present day and here I am currently 35 weeks pregnant with approximately 5 weeks to go before we get to meet our little girl! Now, onto the letterpress cards. When I imagine girl things, I see pink, princess, crowns, etc. 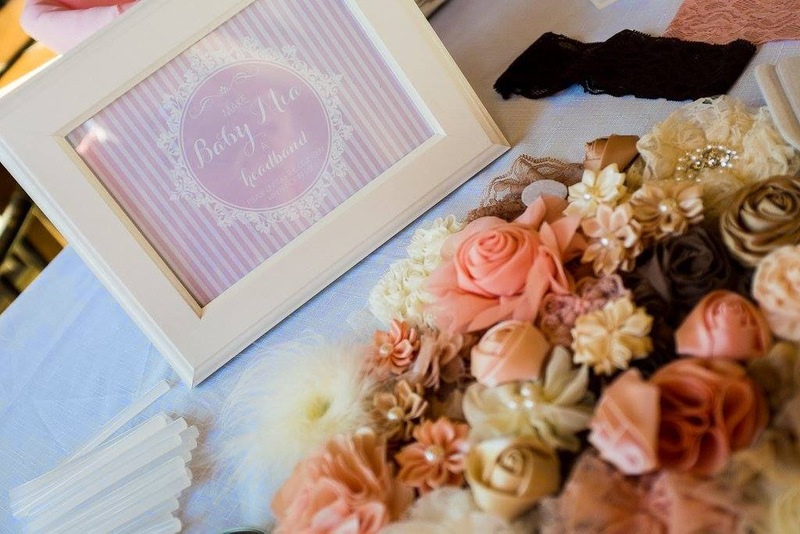 I wanted to steer clear from that, yet still wanted a feminine touch to the invitations and the baby shower itself. I opted for lavender and different variations of purple; still girly, but not “in your face” girly, if that makes sense! I wanted to keep the cards simple, yet pretty. Delicate, if you will. I chose to do a 2-color invitation using Pantone 531 U for the lavender color and gray with a matching lavender envelope. It was quite surreal to do the printing of these cards for myself, but I really enjoyed doing them because they were mine, for us, for our baby girl. On top of the invitations, I also printed other cards for the shower. 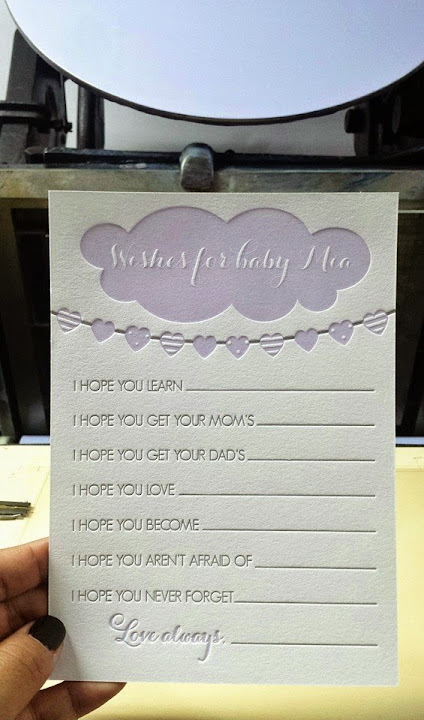 I thought it would be fun for our friends to leave notes for her and I decided to print a “Wishes for Baby Mia” card that was inspired by Pinterest (of course). I must say, reading the notes from our dear friends for our little girl made me laugh and cry. Some were so creative and others were very touching. I’m glad I’ll have these to show her later when she’s older. She is already so loved! Alright, now onto the photos! My sweet, dear friend, Elizabeth, came up with this poem for us for the Diaper Raffle. Totally adorable. Major props for her creativity! 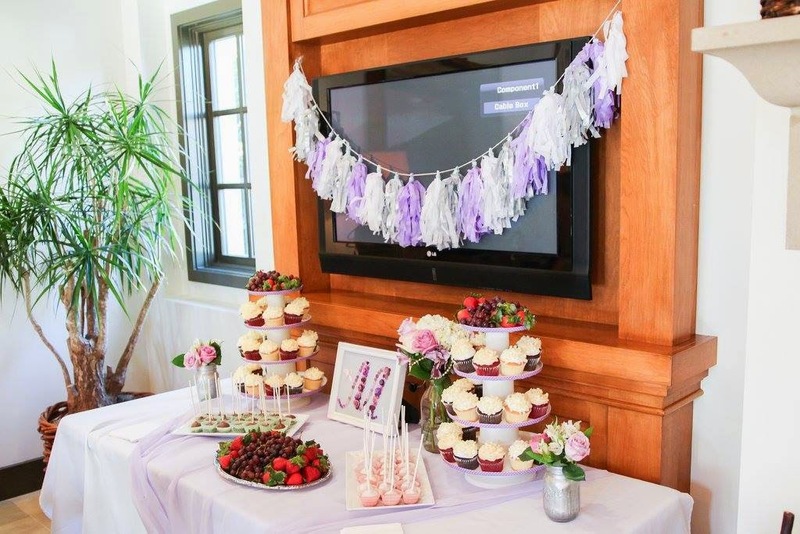 Here are some photos from our Baby Shower as well. What a great day this was. I wouldn’t have changed a single thing about this day. All the help and love from our family and friends meant the world to me and I’m so grateful to be surrounded by so many amazing people. 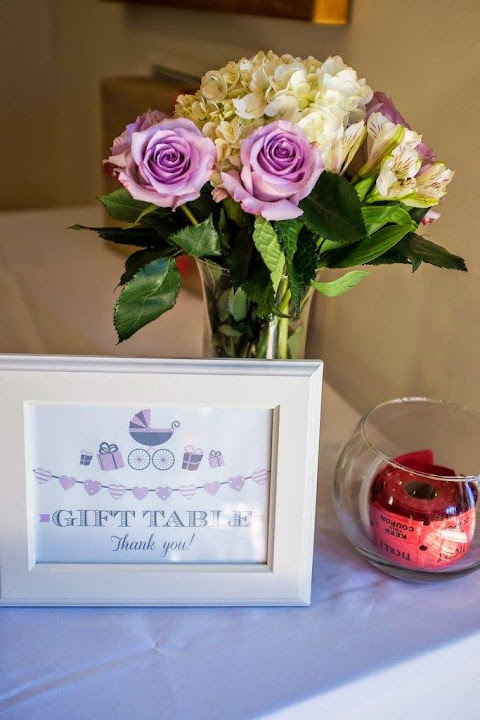 Special thanks to Elizabeth, Zan, Julie, and Vasna for decorating and helping put together the most perfect baby shower. 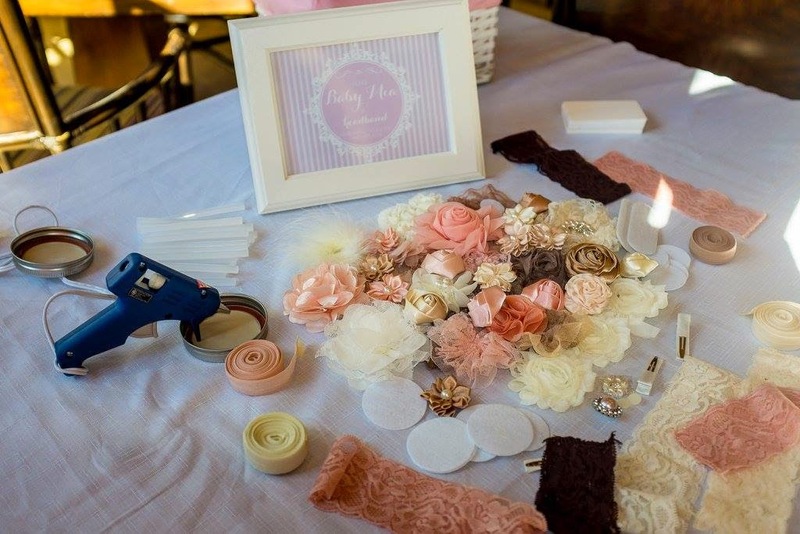 We had a headband making station that was a HUGE hit! 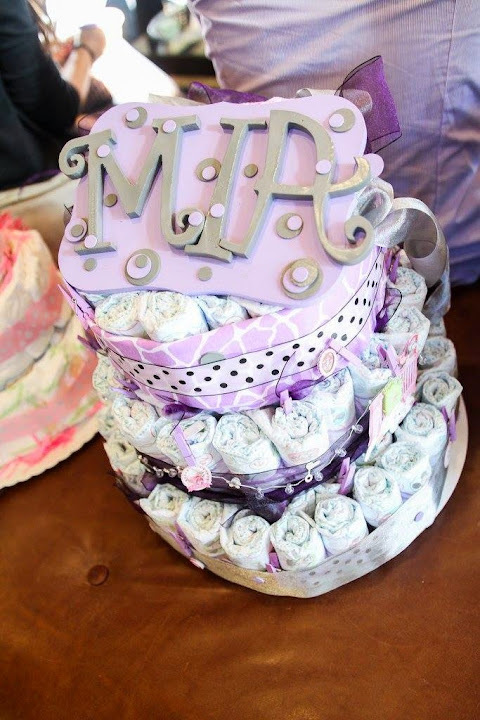 Mia will have so many, all made by those who love her. 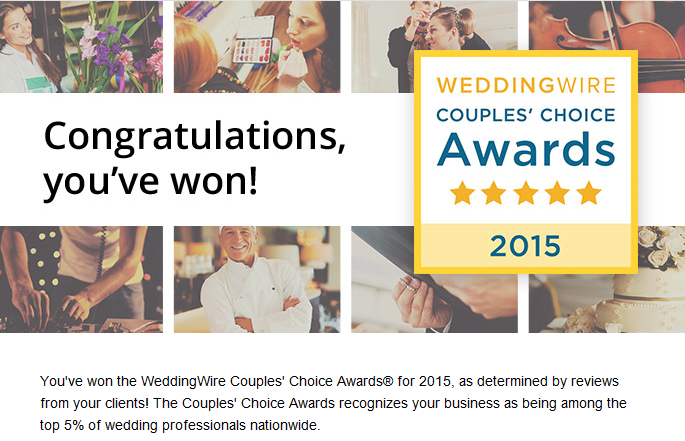 I am so happy to announce that we have been recognized for the third year in a row for the WeddingWire Couples’ Choice Awards 2015! 2015 is starting off with a bang already. This is going to be a fantastic year! What a great honor this is! Thank you!